Welcome to my website. 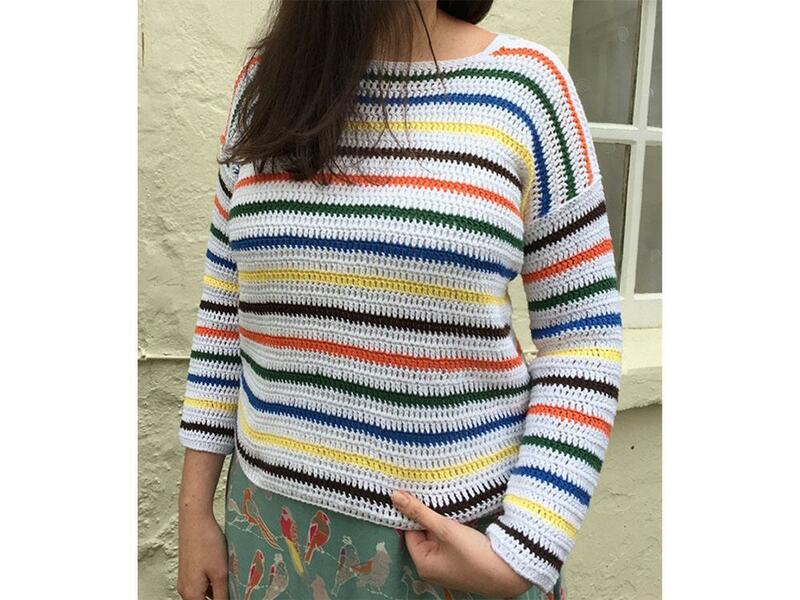 I am an independent Knitwear and Crochet Designer. I have been knitting and crocheting most of my adult life. I also sew and make most of my own clothes. This website will be dedicated to my knitting and crochet work. My patterns have been published in Simply Crochet, Simply Knitting, and Let's Knit magazines. I also run workshops at Wool Bath.